It starts off with an idea, photocopying, creating, printing and stapling, and finally comes the birth of your very own publication, fit for circulating across the community. With the subculture of zine-making expanding in Aotearoa, these small DIY publications have become an increasingly significant medium for Asians living in diaspora. 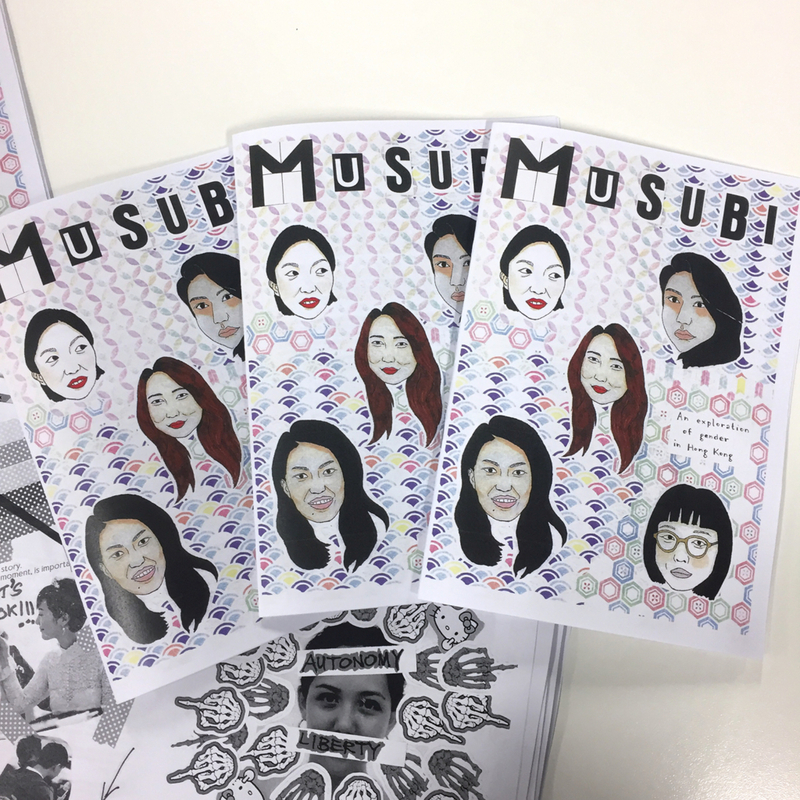 Being a zine-maker myself, and the founder of Migrant Zine Collective, I decided to delve deeper into what zines are and how they have been contributing to the creative scene for Asian zine-makers in Aotearoa. But where did this subculture originate from and how has it manifested itself in the local creative scene? For MZ, the journey began when they were a teenager and involved with the Auckland punk scene. “I was into punk music as a teenager and had started getting involved in social justice activism,” they say. “I encountered zines through being part of that community. There used to be an anarcha-feminist zine/comic shop called Cherry Bomb comics who used to sell zines. “My understanding of zine culture in the west, is that it comes from counter-cultural movements such as punk, feminism, diy, anarchist and activist culture. I think aside from fanzines for underground bands, they also serve a political purpose of consciousness-raising. MZ was also involved with a high school activist group called Radical Youth, which created and distributed a zine named If you’re not OUTRAGED, you’re not paying attention. 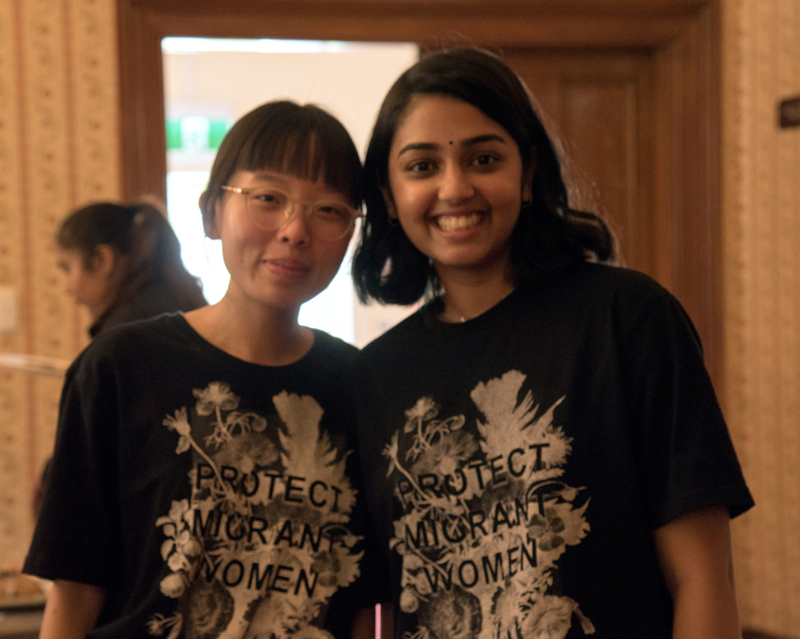 Shakti Youth’s Auckland coordinator Emma Cho and Migrant Zine Collective’s core member Jasmin Singh also discovered zines in a politically charged space. 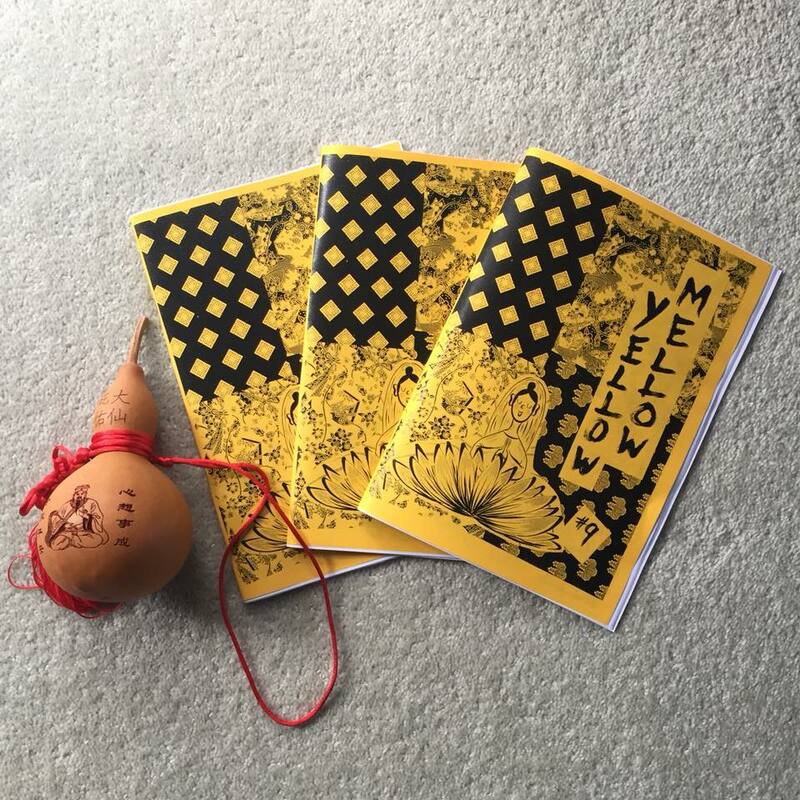 Meet Wai Ho, the founder of Mellow Yellow Aotearoa, one of the first radical zines dedicated to Asian feminists to speak and communicate their specific and diverse experiences. “The initial drive for Mellow Yellow was about colonisation, migration and reconnecting with grandparents and ancestors,” he says. However, because of the political landscape in Aotearoa, it became more complex than a sense of reconnection with cultural identity. “That was around the Foreshore and Seabed confiscation time. I was doing lots of stuff around Te Tiriti O Waitangi and decolonisation, and necessarily figuring out what it meant for me being a NZ born Chinese person living on these stolen lands. Despite a sense of growing representation for Asian diaspora in zine-making today, discrimination, exclusion and alienation continues to be a prevalent issue within creative spaces. Take the annual Auckland Zinefest or other zine-making arenas, such as stores or libraries, which continue to be dominated by Pakeha artists or activists. “It is definitely a bit weird being in those spaces,” says Cho. “Because even though everyone has been really welcoming we still find ourselves having to navigate through implicitly racist comments. 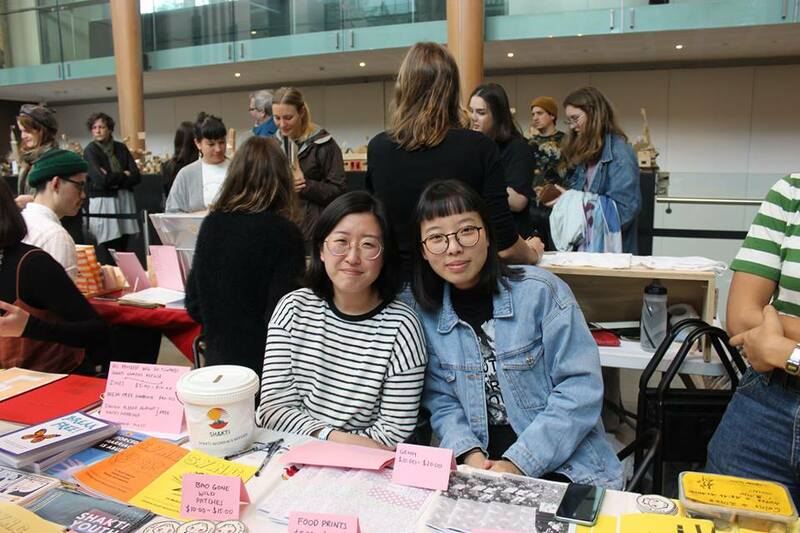 Today, even at events like Auckland Zinefest, who engage with a younger generation with growing social awareness, being a person-of-colour continues to make zine-makers stand out in the crowd. 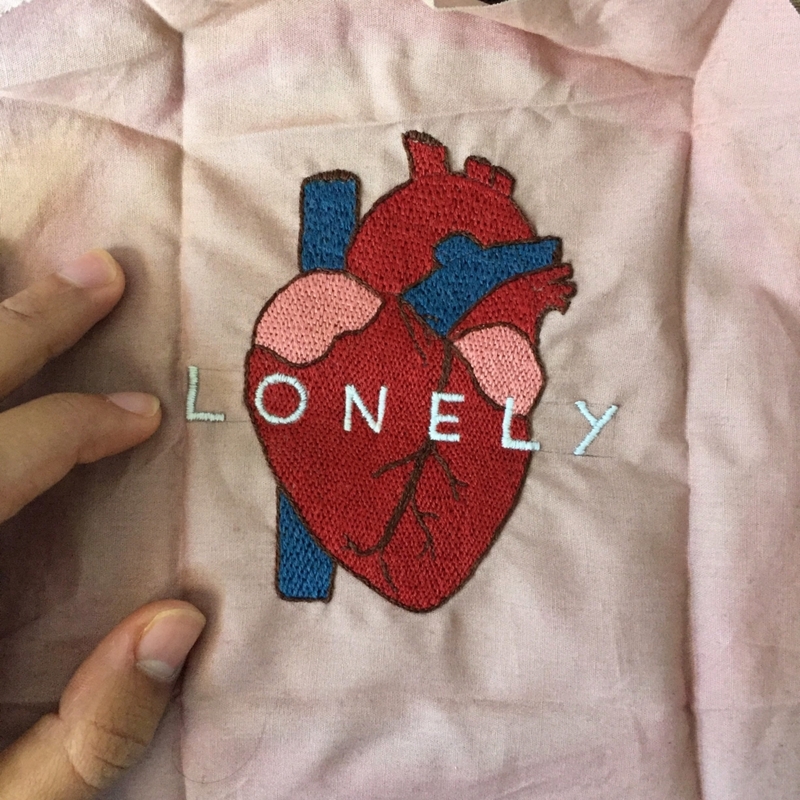 “It’s also interesting to see how much people love some of the work at our tables,” says Cho, “especially when we shared a stall with Migrant Zine Collective, and seeing people froth over prints and patches and then see the price and just awkwardly walk away. Without buying anything. For Ivanova Anjani, a core member of Migrant Zine Collective, it was her first time attending the festival this year. “There weren’t any other POC-centric zine booths that I could remember at zinefest,” says Anjani, “so I was pretty happy that we get to represent that. Plus it shows that people are or could be interested to learn more about what it’s like to be a migrant in New Zealand. This issue of marginalisation is exactly why these small A5 publications have also been adopted by grassroots organisations such as Shakti Youth to act as a platform for younger voices to be heard. “The SYNC zines are mostly about the experiences and observations of youth from Asian, Middle Eastern and African backgrounds,” says Cho. The zine started last year, in correlation to the annual, nationwide Youth Week, with the theme of “count our voices, our voices count” at the time. “Shakti Youth made zines because we thought it was fitting to create a zine to get youth voices out there, especially with the theme of youth week and youth participating and leading discussions. I think also it exposes high school students to different mediums so they can voice their opinions and it also means that their experiences reaches a wider audience,” says Cho. For myself, Migrant Zine Collective was both inspired by the work of both Mellow Yellow and Shaki Youth, and my personal experiences of coming from a Hong Kong-chinese migrant family. 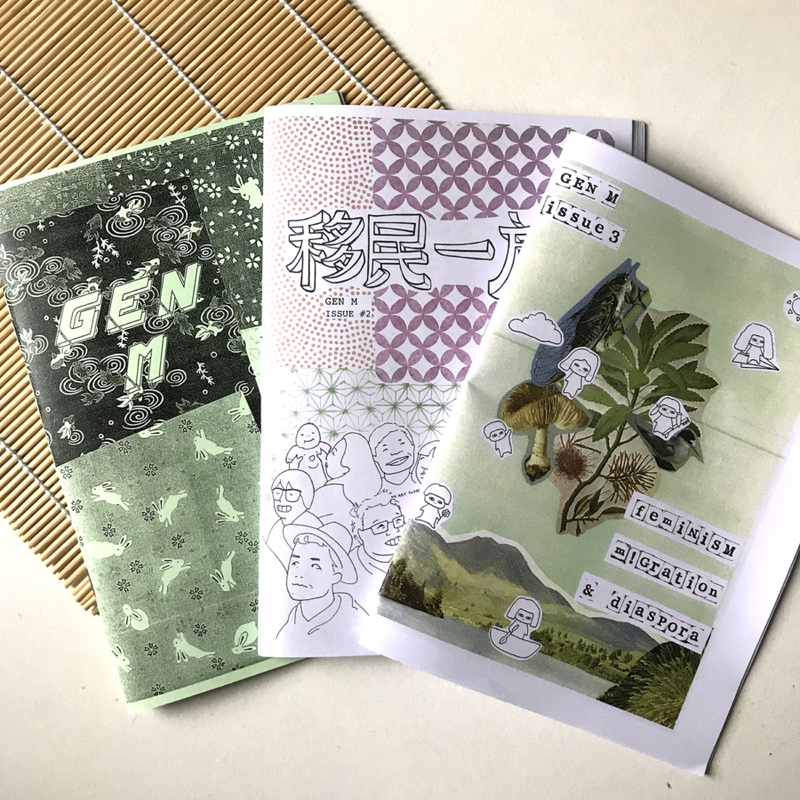 Early last year, I published my first collaborative zine called GEN M, short for Generation Migrant, the name thought of by Jasmin. “We were trying to think of a name at the time and I suggested Generation Migrant or GEN M,” says Singh. “I felt like a lot of my friends and my experiences were marked by migration even as young adults. Our parents were migrants and had different expectations from the mainstream, we ourselves are migrants who feel out of place. The collective was officially formed this year as a way for people-of-colour to explore shared experiences of migration and being in diaspora through zine-making. The first issue of GEN M features a photo of my dad and I celebrating Chinese New Year, I was only four or five, and wearing my favourite cheongsam in the garden. Growing up in a predominantly Pakeha suburb in Auckland, it was definitely isolating, but I had vivid memories of coming together with other Hong Kong families during Chinese festivals to celebrate. Those were some of the few memories I had of learning what my culture, or my parent’s culture was like, and only when I started zine-making and writing, did I have a chance to revisit these recollections. I love how zines are able to break the traditional boundaries of who can be published and who can’t. As someone involved in academia and working in the media industry, there’s always a sense of elitism and struggle for those that do not have enough social following or are stopped by language barriers. Migrant Zine Collective wants to break that. Besides zines, the team behind Migrant Zine Collective also wanted it to act as a platform for creatives to share their artwork and express themselves in a safe environment. Born and raised in Jakarta, Indonesia, Anjani made the move to Aotearoa a couple of years ago for her studies. “I didn’t find transitioning here particularly easy and it really took a toll on me emotionally,” says Anjani. “I was in a really low, unproductive point in my life so I decided to pick up various hobbies. Embroidery was one of them. Her first piece was a representation of her own feelings on foreign land. But as the digital age overpowers creative spaces, will small print media become obsolete? MZ believes zines will survive despite these changes, however, they are becoming increasingly depoliticised. Personally, I think zine culture is just kicking off as a possible tool of activism for many. Last year, I was at an academic conference for gender-based violence in Hong Kong, and met with a Nepalese women’s activist group called Musubi. Speaking to Musubi members, despite being from two different countries, we realised we all had shared experiences of gender-based discrimination, racism and struggles of being migrants on colonised land. We decided to organise a workshop where I could share my experiences of zine-making, and put together a collaborative zine of how we engaged with activism. That was when I realised how powerful the medium could be in binding together unique yet shared experiences within marginalised communities. Regardless, zines continue to be a medium for those living in diaspora to voice themselves against mainstream media. “Mainstream media tends to present a palatable view of people-of-colour and their experiences,” says Singh. “Often they have to be toned down for mainstream publication, whereas zines give you the freedom to say what you want however you want to say it. As for those of you who are now interested in trying out zine-making. Do give it a go, all it takes is some paper, you don’t even need a stapler. “If you have an idea, go for it. You don’t need to be good at art or writing, you can do it with other people,” says MZ. They recommend starting off with reading a few zines, including one of their favourites, an overseas zines called Evolution of a Race Riot by Mimi Nguyen published in the late 1990s. For Singh, she already has an idea of her first zine project to document South Asian experiences in Aotearoa. “A lot of zine making and creative fields in New Zealand have been dominated by East Asian experiences and views. I think it would be interesting to see creative work from South Asian or Southeast Asian communities and their relationships with migration, colonisation, and experiences in New Zealand,” she says. Meanwhile, Cho leaves some wholesome advice for first time zine-makers.